Two enormously wise and talented authors have written this book. Rabbi Abraham J. Twerski M.D. is one of the country’s leading psychiatrists in the challenging area of mental health. 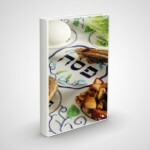 Uniquely, he combines professional expertise with Torah knowledge and a rich family legacy of blending timeless values into everyday life. Ursula Schwartz, P.h.D., a psychologist, has earned her reputation as a superb mental health professional with unusual sensitivity to the predicament of Jewish parents in an inhospitable environment. 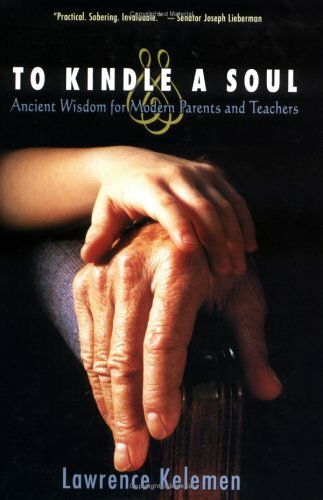 For parents, this exceptional book is nothing less than a treasure. It is filled with practical wisdom and advice. Every family, every teacher, every person who must deal with parents and children will be immeasurably enriched by it. 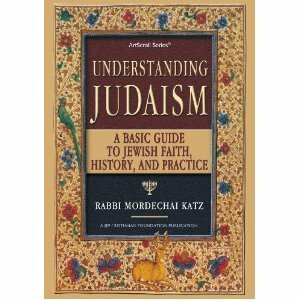 It is no exaggeration to say that it belongs at the top of every Jewish reading list — and should be reviewed and pondered over and over again.